A new entertainment line-up for Norwegian Epic, the award-winning ship that will be based year-round in Barcelona, Spain, announced by Norwegian Cruise Line starting April 30, 2015. 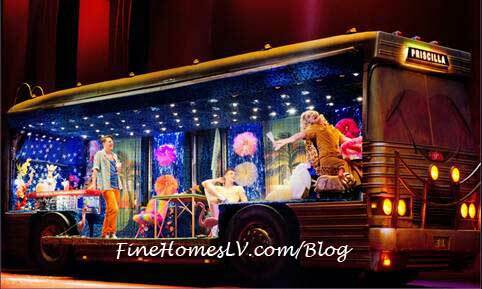 Two new Broadway shows will take the stage as headliners: Burn the Floor in April, 2015 and Priscilla, Queen of the Desert - The Musical in October, 2015. 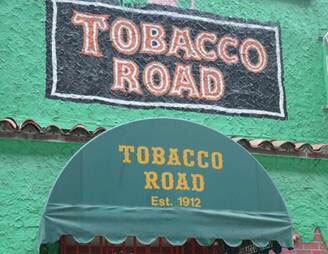 Miami’s oldest and most legendary bar, Tobacco Road, will find a new home aboard Norwegian Cruise Line’s newest and largest vessel, Norwegian Escape, announced today. 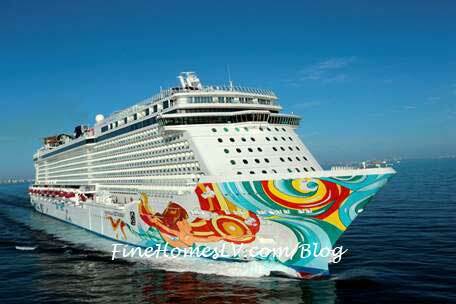 “Best New Ship” and Miami’s Ultimate Ship, Norwegian Getaway, has been named in the first Editor’s Choice Awards by Bon Voyage, an online digital magazine published by Cruiseline.com. 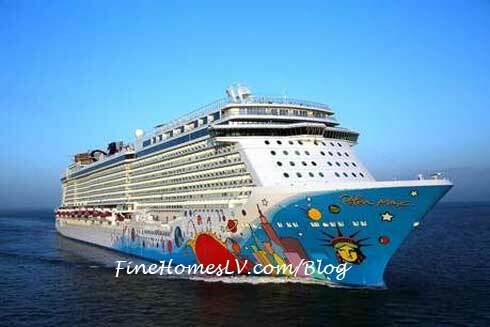 To celebrate this honor, Norwegian Cruise Line has designated August 19, 2014 as Norwegian Getaway Bonus Day and is offering a $100 on-board credit per stateroom for new reservations for all 2014 Norwegian Getaway sailings, plus free balcony upgrades.